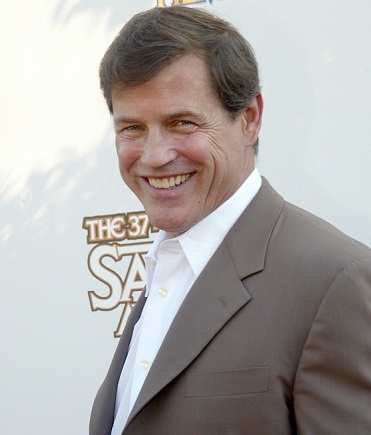 Michael Paré is an American actor. He is known for starring in the film Streets of Fire (1984), among others. Michael is the son of Joan and Francis Paré. He is married to model Marjolein Booy, with whom he has a child. Michael’s paternal grandfather was Jean-Alphonse Paré (the son of Ferdinand Paré and Alphomine Menard). Jean-Alphonse was born in Montréal, Québec, Canada. Michael’s paternal grandmother was Laurianne LaFleur (the daughter of Joseph LaFleur and Odile Daigle). Laurianne was born in St. Antoine, Québec, Canada. Joseph was the son of Charles Papi Dit Lafleur and Marguerite Jonca. Michael’s maternal grandfather was Joseph Moroney (the son of Patrick Moroney and Margaret Dillen/Dillon). Joseph was Irish, with a family from Clare. Michael’s maternal grandmother was Rose Tucker (the daughter of Patrick Tucker and Margaret McGoeren). Rose was Irish.